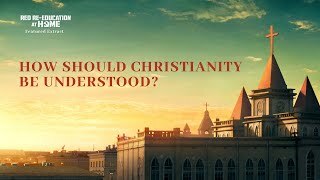 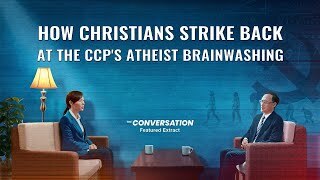 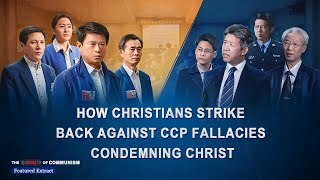 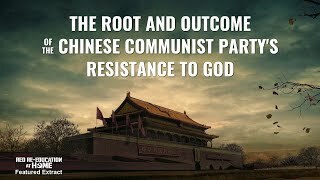 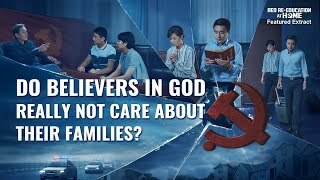 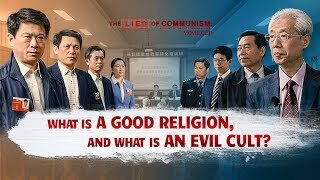 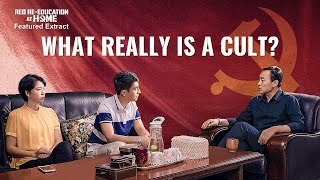 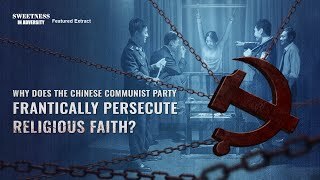 What's spread by the Chinese Communist Party is that religious belief emerged from the fear and worship of supernatural forces of a humanity that was backward in scientific knowledge, and that religion is superstition. 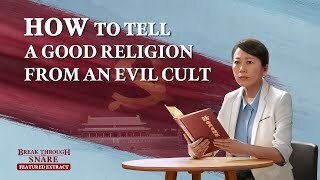 Furthermore, they condemn and ban religious belief in the name of opposing feudal superstition. 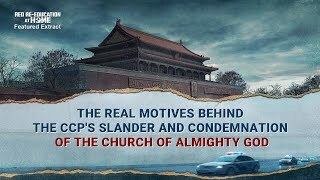 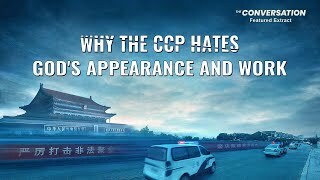 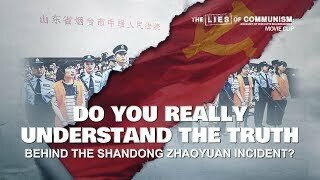 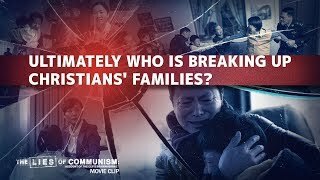 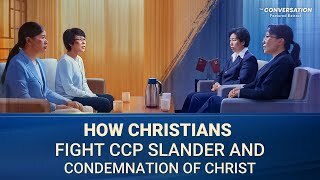 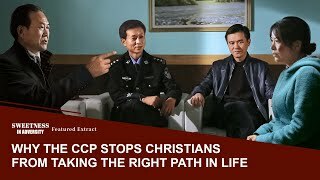 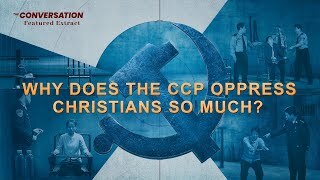 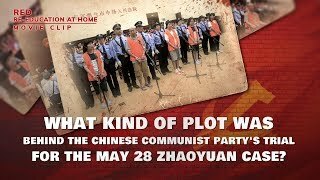 What is the CCP's motivation in doing so, and what really is its sinister goal? 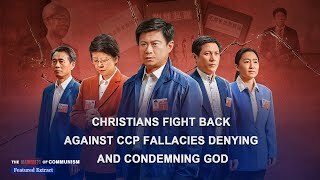 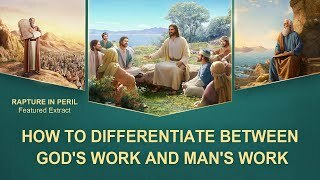 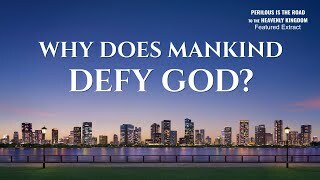 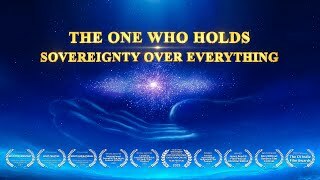 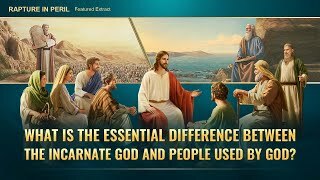 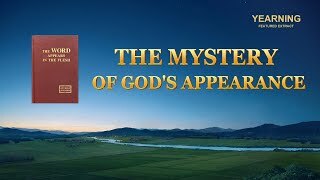 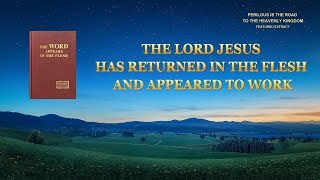 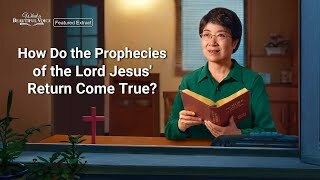 Gospel Movie "Rapture in Peril" - What Is the Essential Difference Between the Incarnate God and People Used by God? 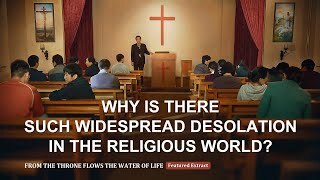 From the Throne Flows the Water of Life (2) - Why Is There Such Widespread Desolation in the Religious World? 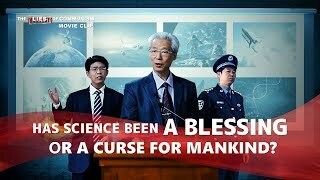 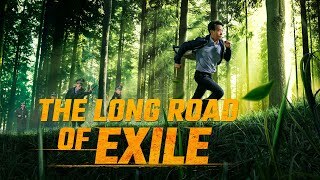 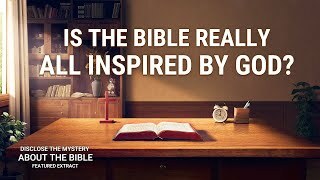 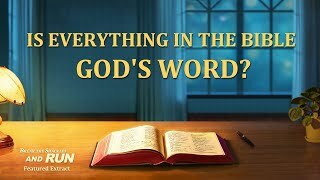 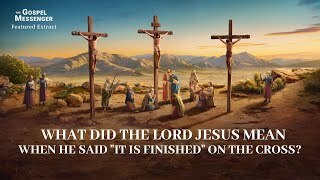 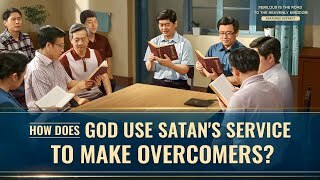 Bible Movie "Come Out of the Bible" (2) - Can Man Gain Eternal Life by Clinging to the Bible? 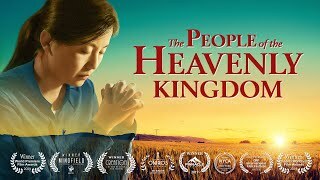 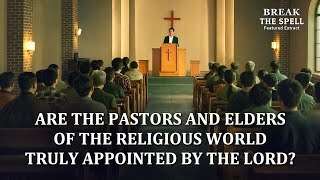 Gospel Movie Clip "Waiting" (1) - How Should We Watch and Wait for the Lord's Second Coming?